Dr. Cynthia Lehnertz at Kalama Family Dental offers full-service bridge work. 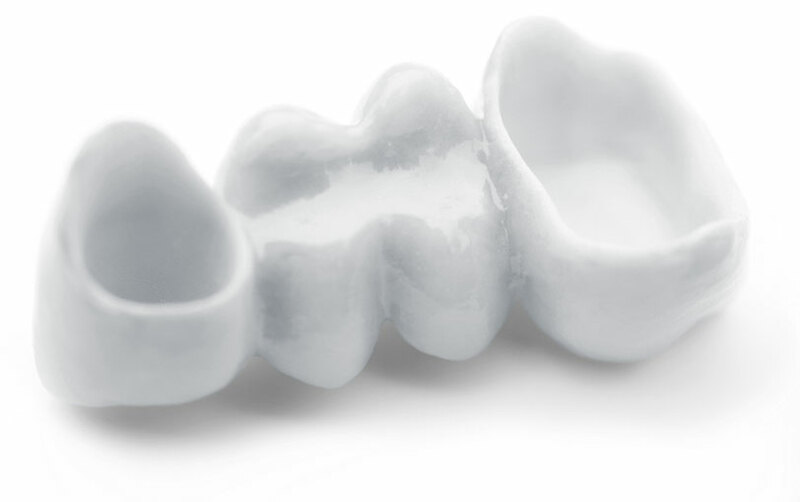 Similar to an implant, a bridge is used to replace a missing tooth or teeth. A dental bridge is sometimes referred to as a fixed partial denture. A bridge is a type of restoration used to fill a gap in your smile. By replacing your missing teeth with custom designed teeth the open space between your natural teeth is filled. There are many different types of fixed partial dentures and bridges. The type used will depend on how they are made and the way that they are connected to the adjacent teeth in your mouth. A bridge can be made of a variety of materials, from gold to porcelain. Dr. Lehnertz uses a special process to assure a perfect color match so your bridge blends perfectly with your existing teeth and will give you a beautiful smile. Don’t go through life worrying about what your teeth look like. We can give you a smile you will be proud of. We know you place your trust in us by coming in to our office, and we will work diligently to create your perfect smile, and to maintain your trust. We will do all we can to see that you are relaxed and comfortable in our office. 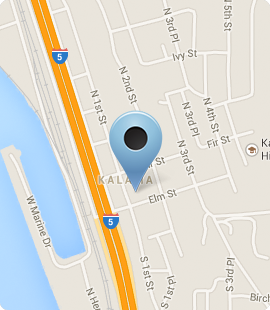 So if you live or work near Kalama Washington, contact Kalama Family Dental today. Dr. Lehnertz and her team will make sure that your smile is shining brighter than ever.